The Polyco GL622 Bodyguards Clear Vinyl Powder Free Disposable Gloves contain no latex which eliminates protein sensitisation. 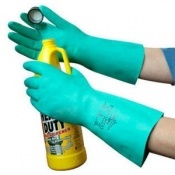 The Polyco GL622 Clear Vinyl Powder Free Disposable Gloves are designed to protect against contamination, dirt and potential irritants in low risk situations. 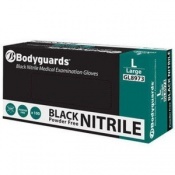 The Gloves are powder free to reduce risk of contamination. 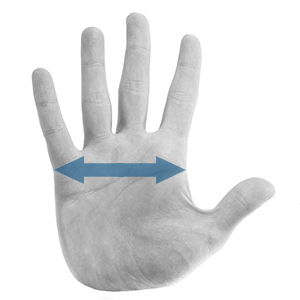 The rolled cuff provides additional strength and prevention of liquid roll back. The Polyco GL622 Clear Vinyl Powder Free Disposable Gloves are EN1186 food contact approved and will not contaminate any food or food materials. 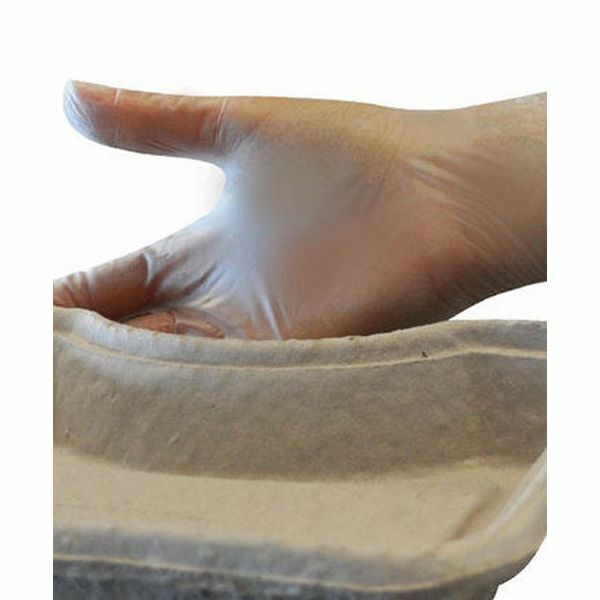 The Polyco GL622 Clear Vinyl Powder Free Disposable Gloves are a cost effective choice when gloves need to be changed frequently such as in hair salons or food preparation stations. 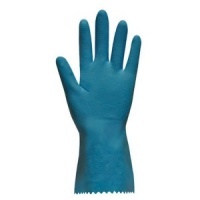 They have a smooth finish and high tensile strength providing a reliable barrier against contamination and infection. The Polyco GL622 Clear Vinyl Gloves are suitable for use in indoor or outdoor, wet or dry and dirty or clean working environments. Below are some of their typical usages.